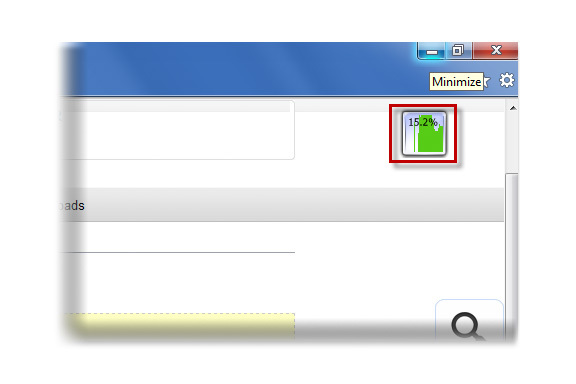 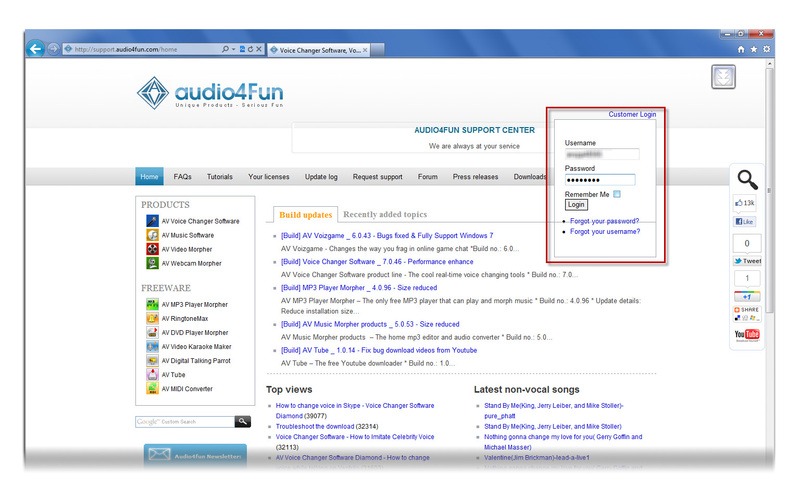 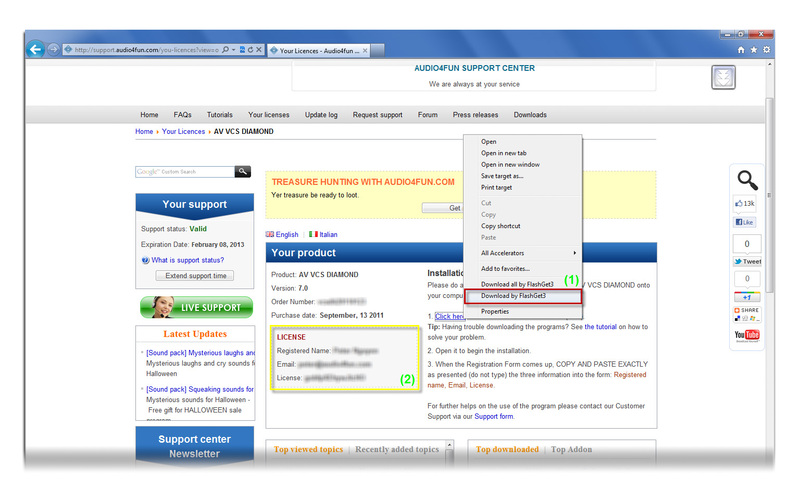 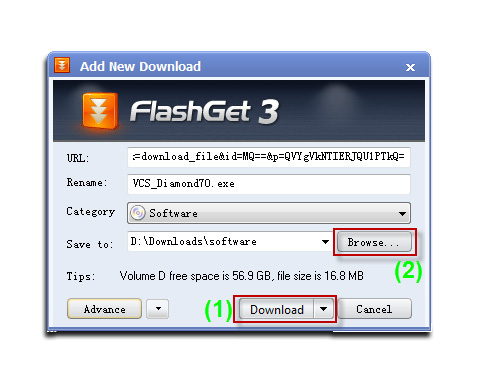 This tutorial is a step-by-step instruction to ensure that customers will not get into any difficulties downloading purchased product(s) with Internet Explorer browser and FlashGet download supporter. 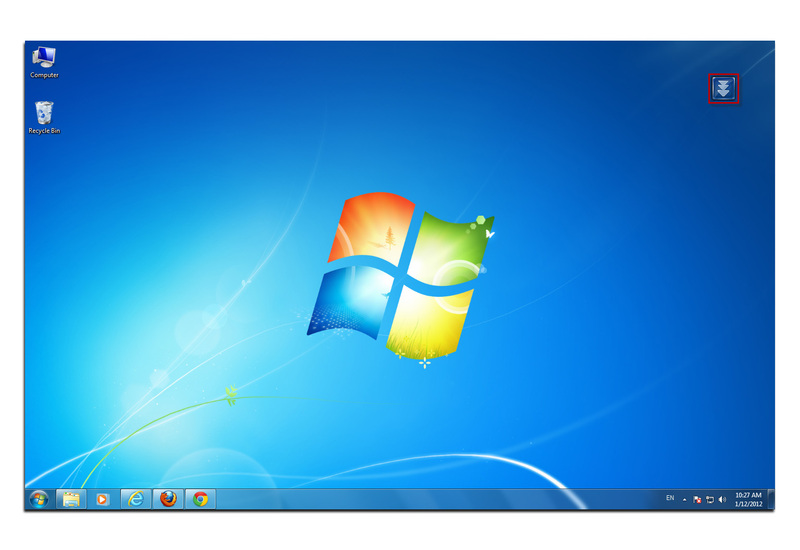 Windows Internet Explorer (formerly Microsoft Internet Explorer, commonly abbreviated IE or MSIE) is a series of graphical web browsers developed by Microsoft and included as part of the Microsoft Windows line of operating systems, starting in 1995. 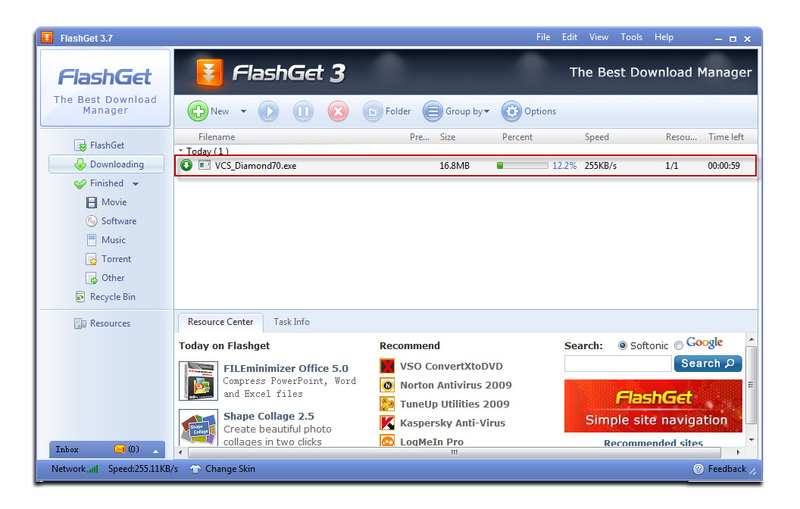 FlashGet (formerly JetCar, from the literal translation of the Chinese phrase 快车) is a freeware download manager for Microsoft Windows. 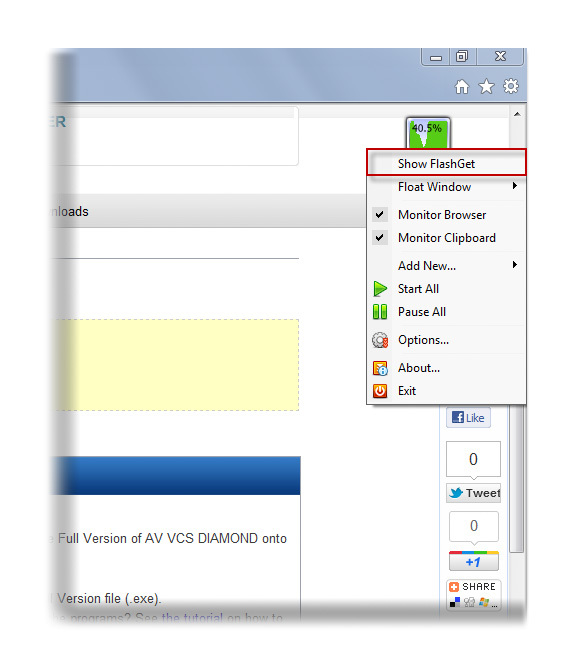 It was originally available in either paid or ad-supported versions, the latter of which included an Internet Explorer Browser Helper Object (BHO). 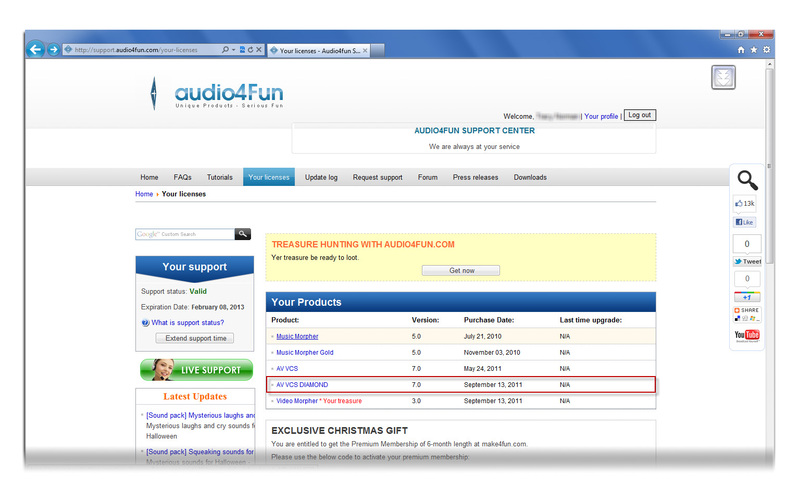 - Wait until the download completes. 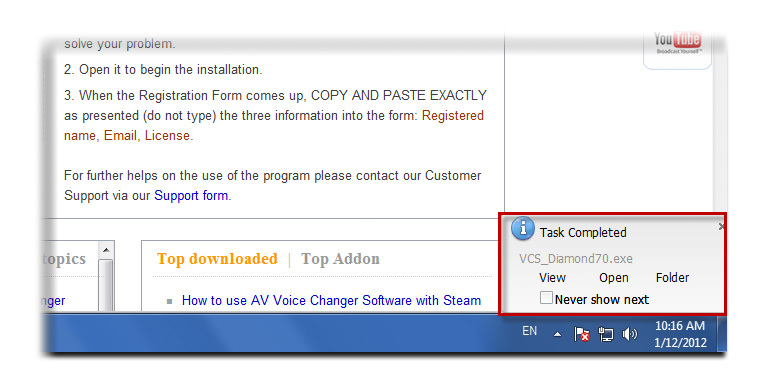 A notification will appear on the bottom - right corner of your desktop.